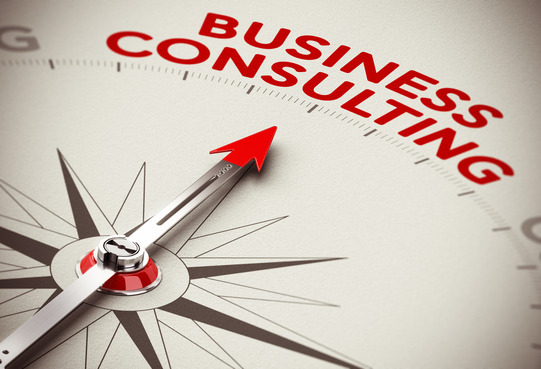 A business consultant helps customers develop game plan for a project or can be used to direct a company and leaders in a certain direction. The consultant offers his or her expertise with certain industries or technologies. These game plans can include business standards, commerce methods, and conceptualization meetings. There are three types of insurance every Business Consultant should consider. 1. Professional Liability Insurance is coverage that protects you from claims against your consulting business. As an example, let’s say you have a client that has asked you to reorganize his/her business including offloading many business sections. Your plan had a backlash as many of the offloaded businesses began to make money and his/her focused business slumped. Your client was not happy and brought legal action against you for a bad game plan. Professional Liability Insurance helps cover you against this type of loss even if you haven’t made a gaffe. 2. General Liability is insurance that includes bodily Injury, damage to a customer’s property, and even slander. 3. Business Owners Policy (BOP) is a blending of general liability and your business property insurance. It can also include your business equipment. As an example, let’s say your office at home is has a fire. Your BOP policy could help cover all your office equipment including telephones, printers, computers, etc. Your BOP policy can also include coverage for your building if you work outside your home. As you can see, the above coverages are most important when shopping for Business Consultant Insurance. Business Insurance Quotes Agency allows you to shop online in a hassle-free environment. Quote online. Purchase your policy online without speaking to a anyone.